It was insightful doing this exercise as I learned a little bit more about myself. I definitely wrote a lot about love during my 20’s, since it was my biggest section. 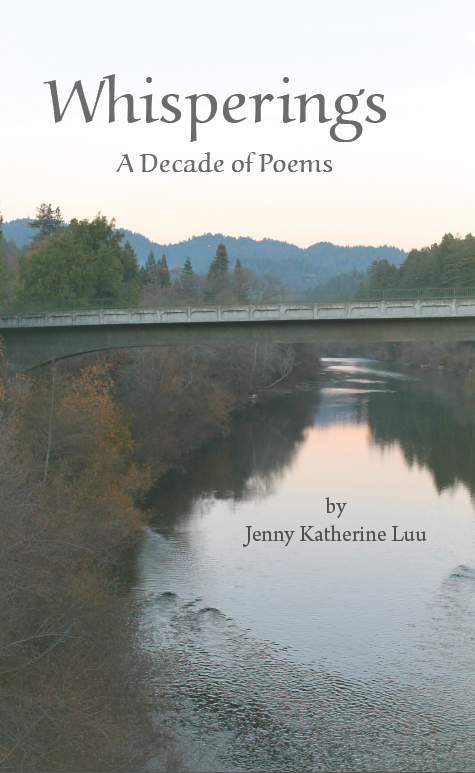 I was a little surprised that my nature section was the smallest, but then I realized it was because I incorporated nature into many of poems (whether it was love, inspiration or perspective). I just didn’t categorize many of them as purely “nature.” It was also interesting to revisit my dark side. During my late teens and early twenties, I really enjoyed the horror genre, the human psyche and the supernatural. All the poems in my dark poetry section were written in that time frame, but I think I’d like to explore that genre again as I go into my thirties. In this exercise, I also eliminated the poems that weren’t so great and got it down to 92 pieces that I really enjoyed. I’m really excited to move forward with my book. The next steps would be to redo my book layout, put the poems into the new order, finalize my book cover, print a copy, and try to find some local newspapers to review it 🙂 Thank you for all the support. Wish me luck as I pursue this journey.